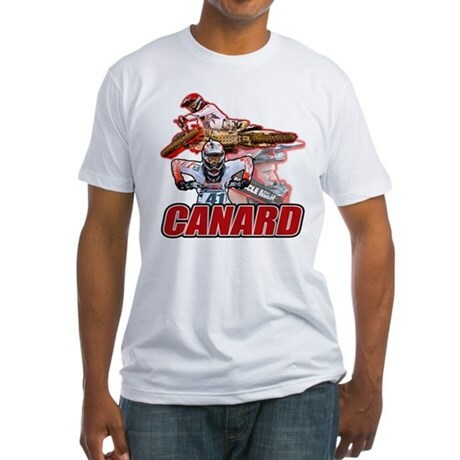 Canard 41 Fitted T-Shirt Canard 41 OurShirtsRock.com. liveloveride Men’s V-Neck T-Shirt LiveLoveRide OurShirtsRock.com. 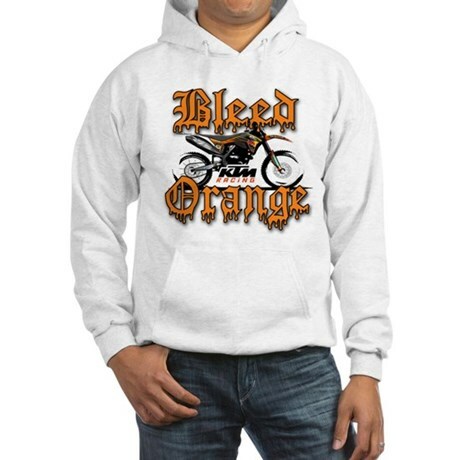 BleedOrange Men’s All Over Print T-Shirt Bleed Orange OurShirtsRock.com. 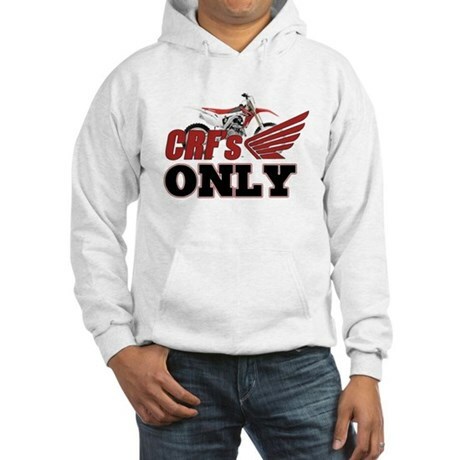 We carry t-shirts, cell phone cases, blankets,pillow cases,mugs,posters any a variety of other merchandise all with your favorite design!